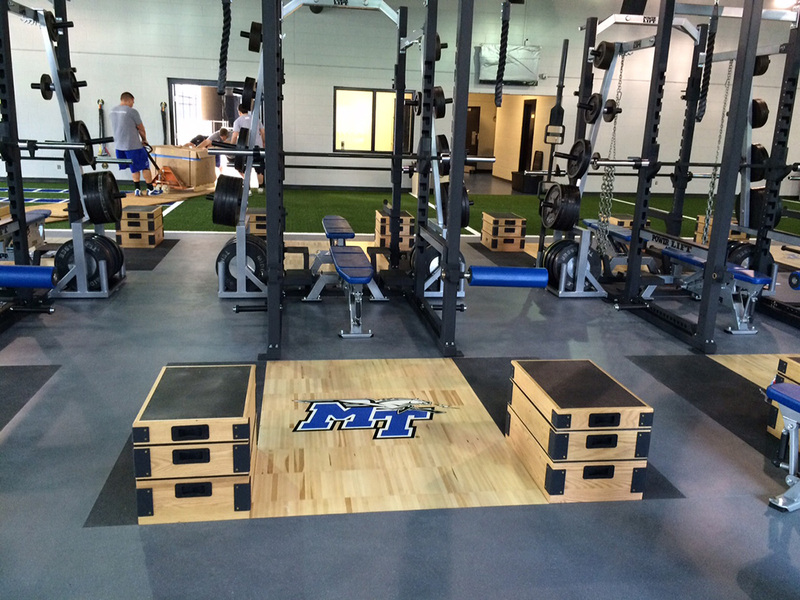 High Impact meets high tech! 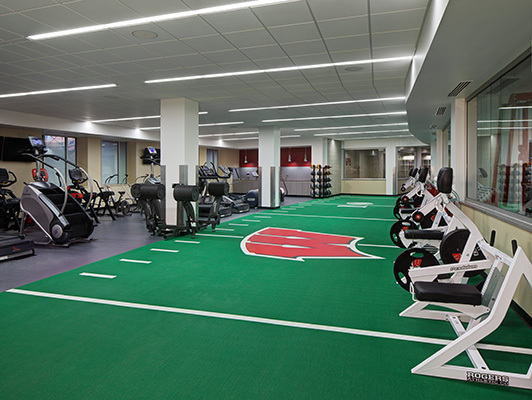 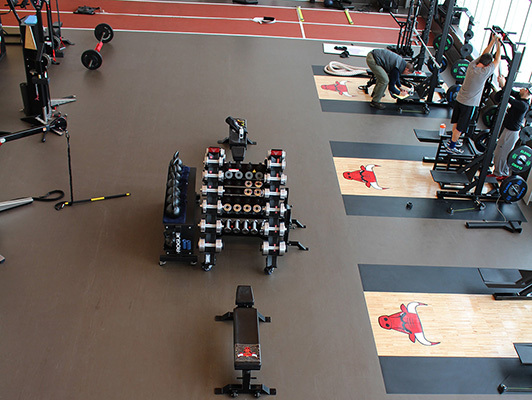 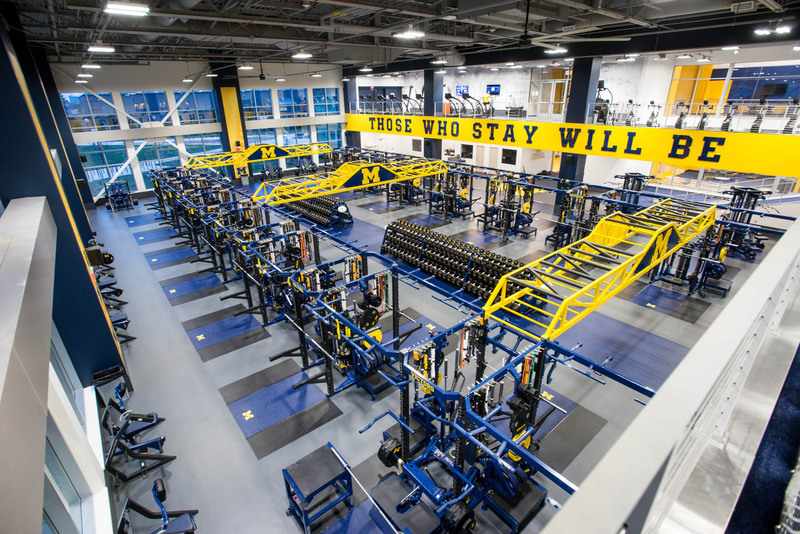 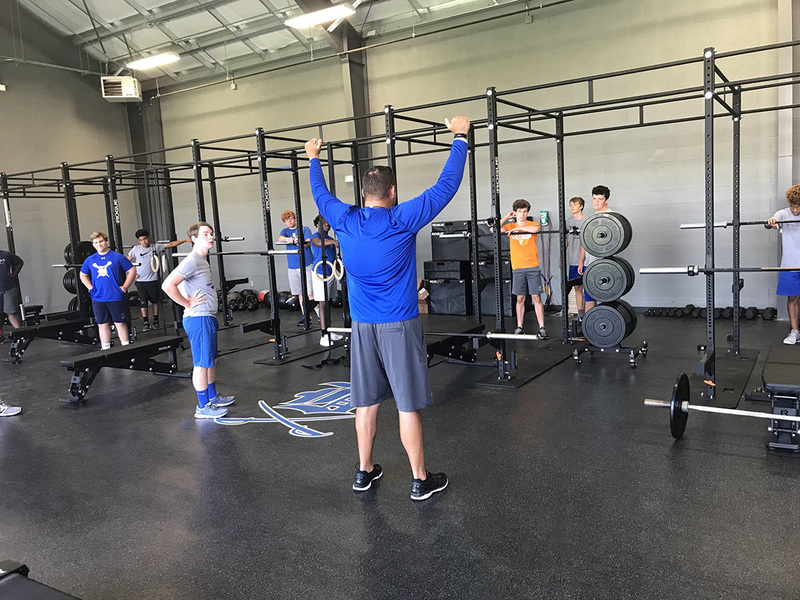 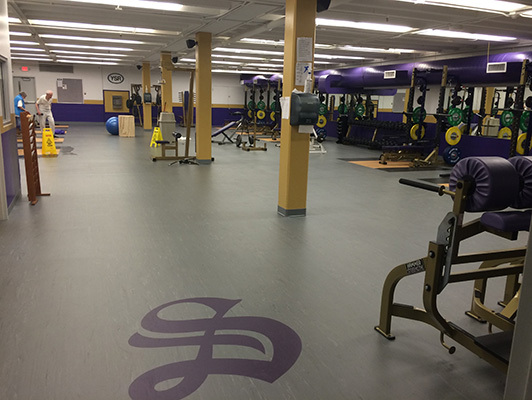 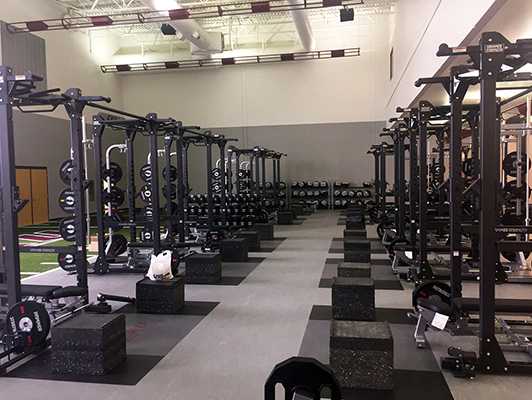 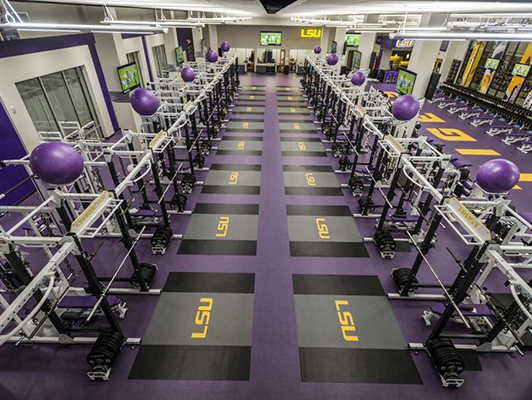 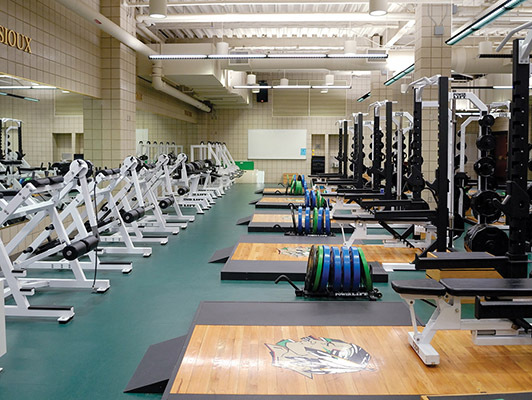 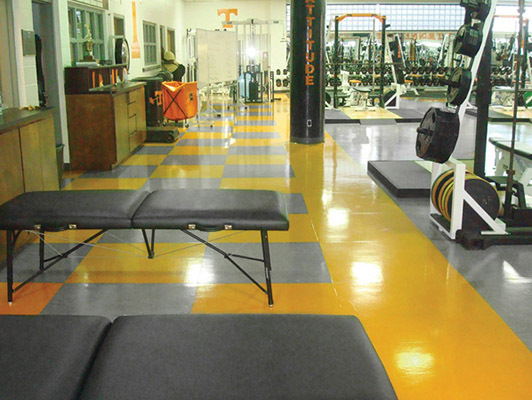 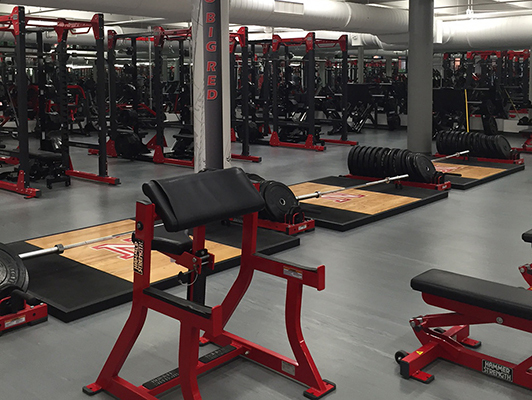 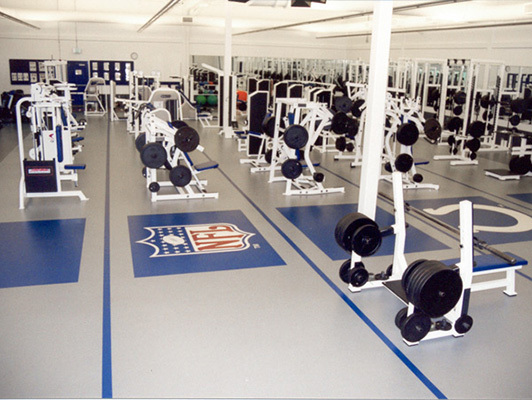 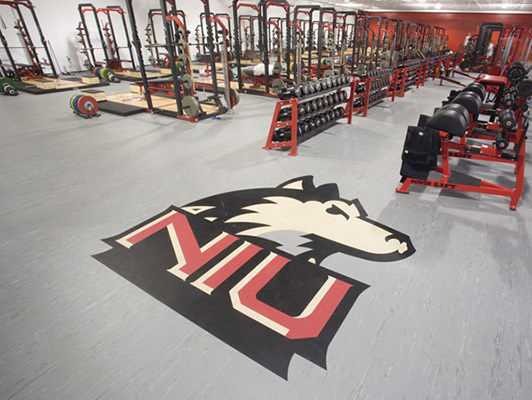 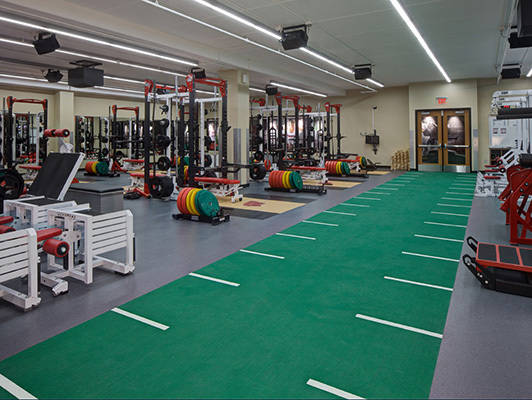 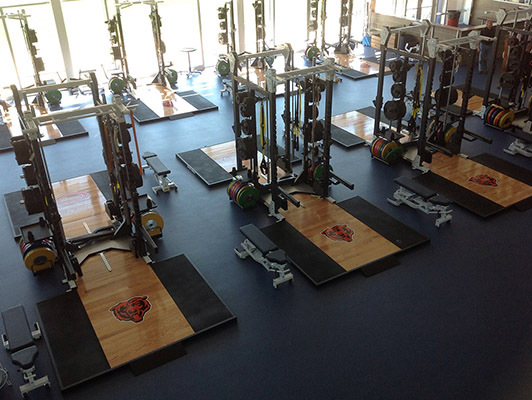 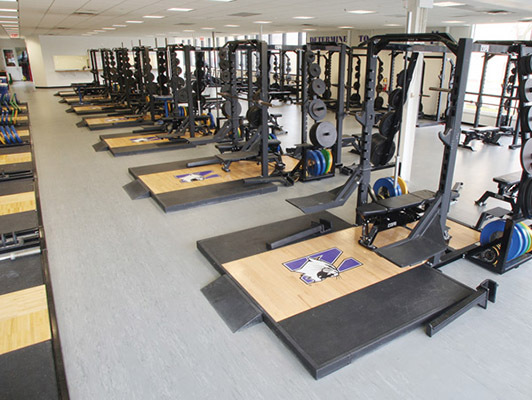 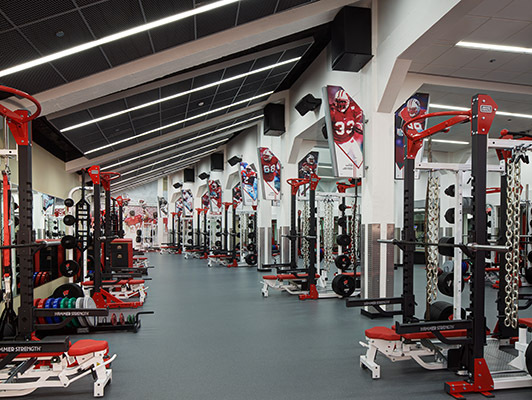 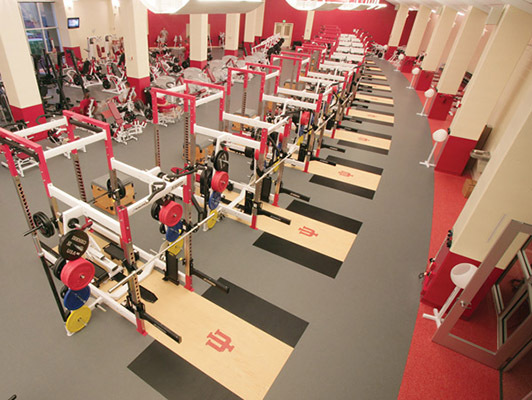 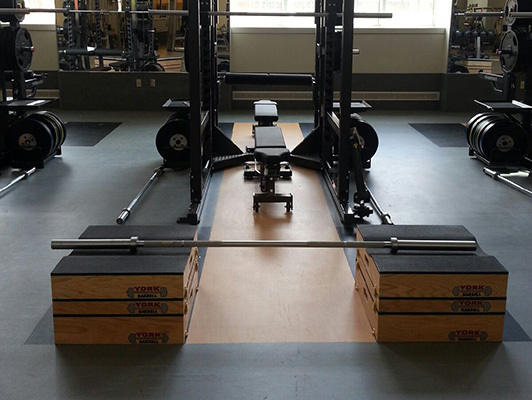 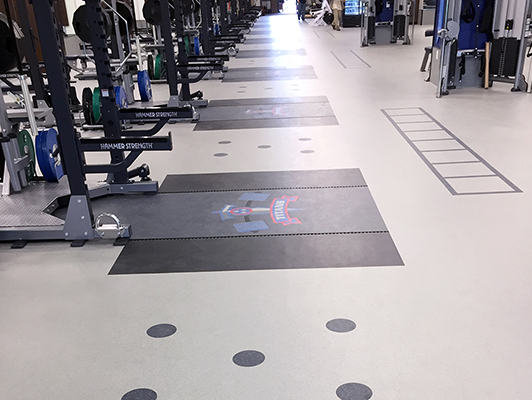 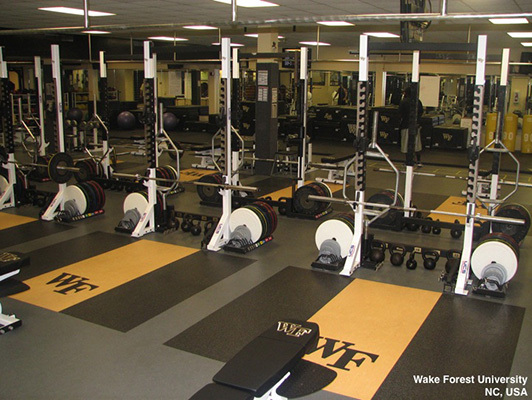 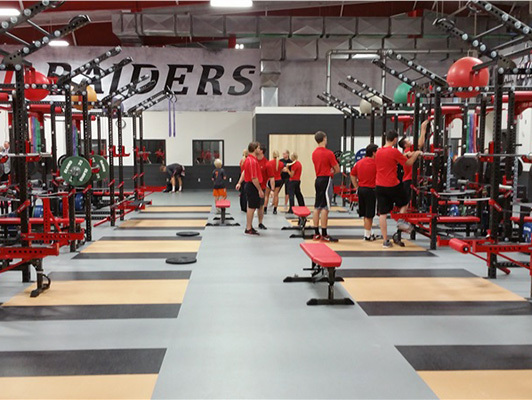 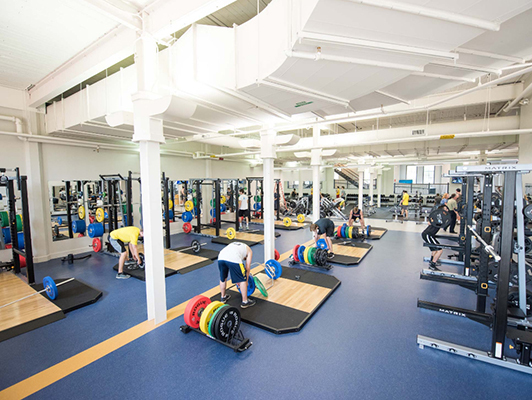 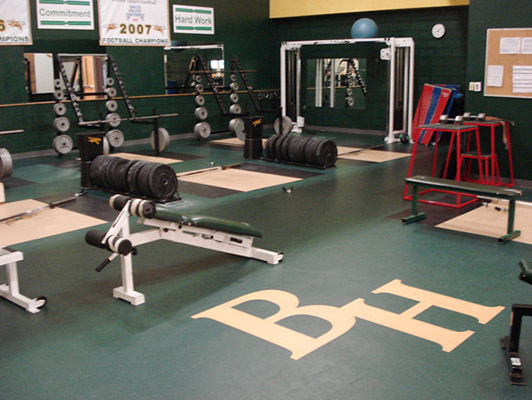 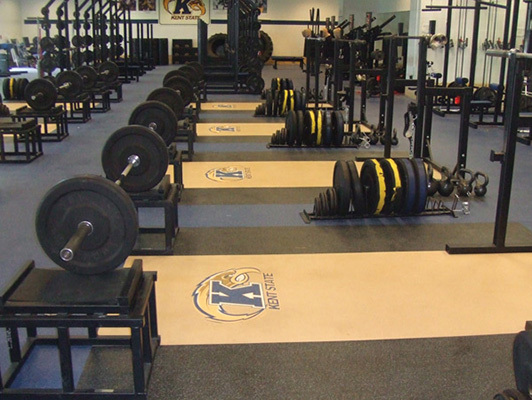 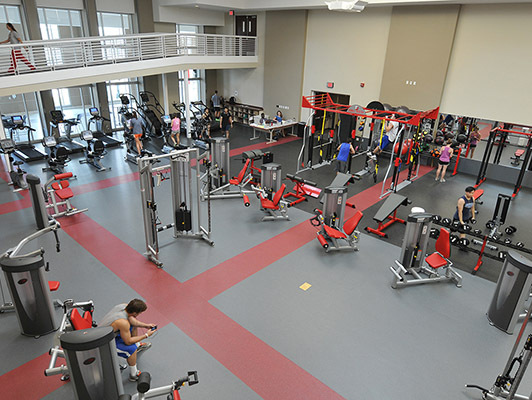 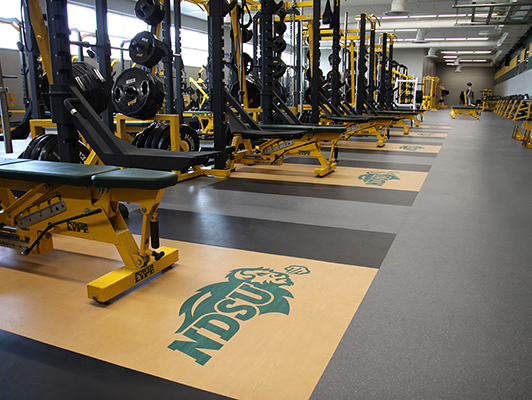 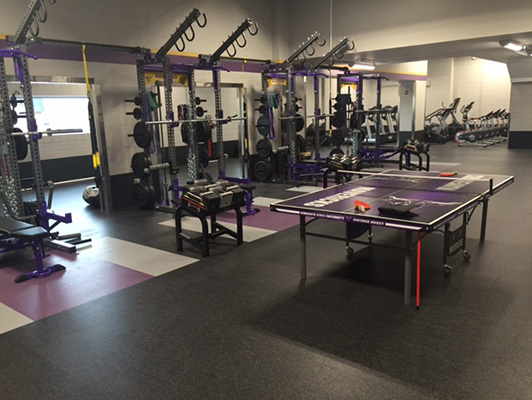 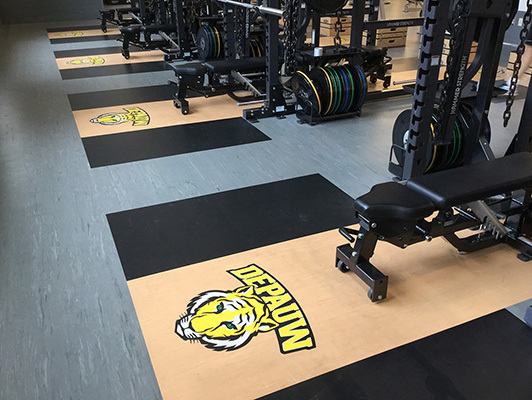 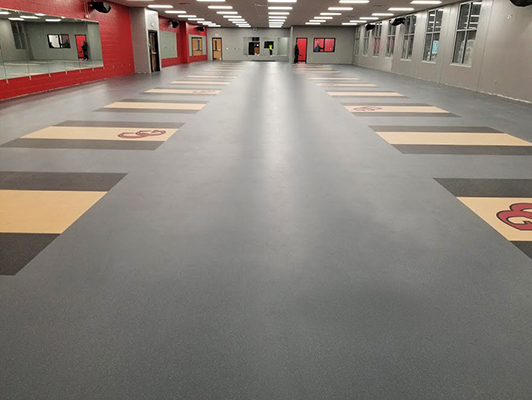 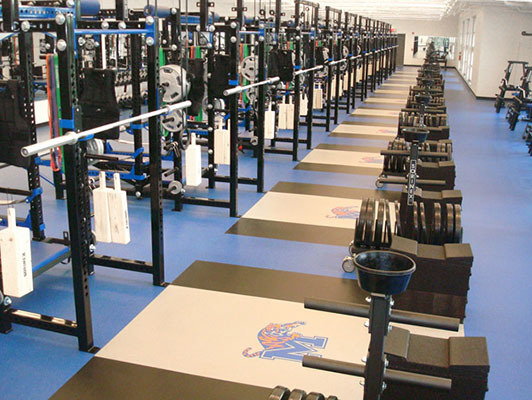 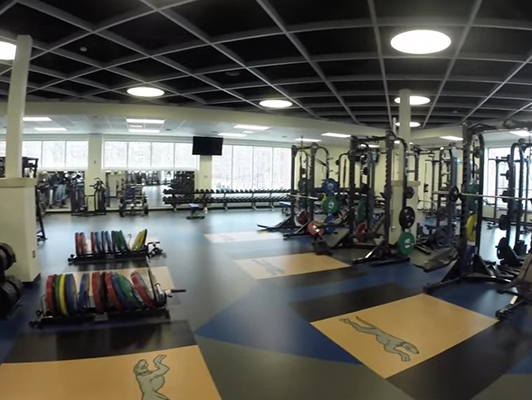 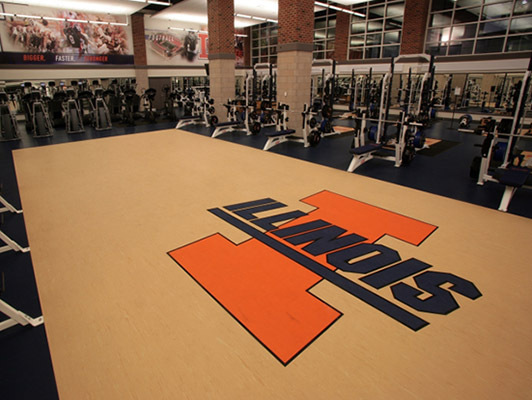 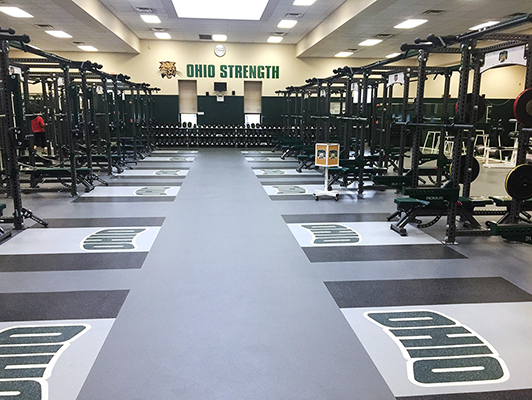 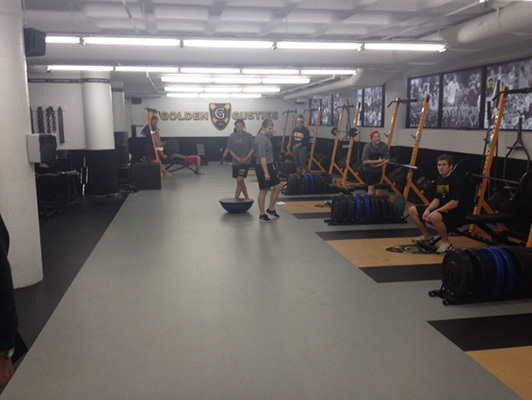 The most demanding strength training areas require a surface that provides industry recognized benchmarks for performance, durability, safety and aesthetics. 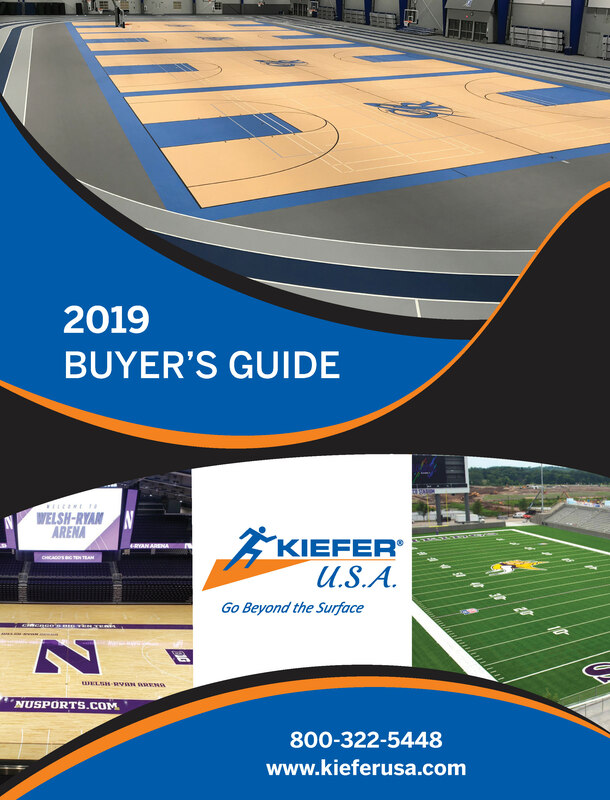 Kiefer USA offers products that meet these important criteria. 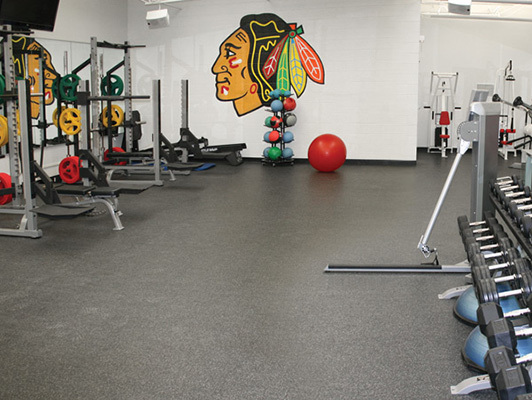 We offer solutions that are non porous and antibacterial throughout, which minimizes the risk of staph infections (MRSA). 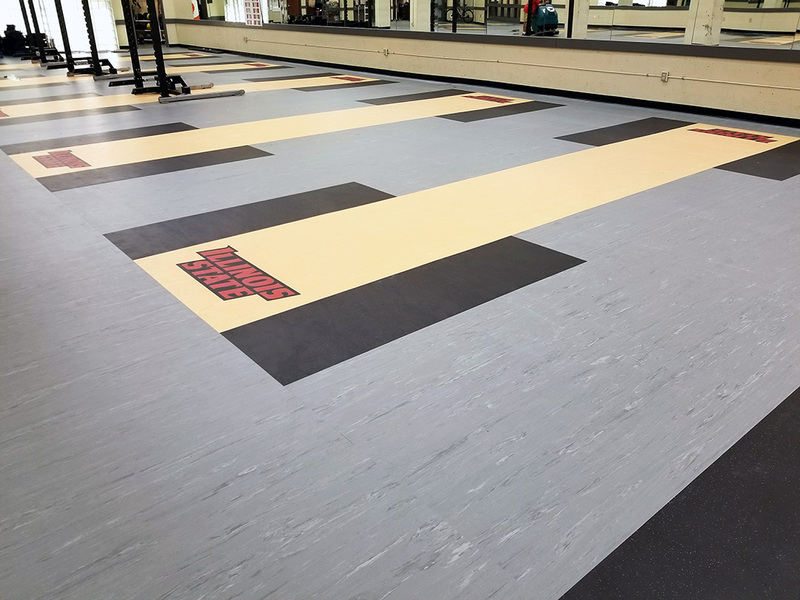 Our systems never require coatings, are ADA compliant (ASTM D2047) and installed in a manner to prevent the growth of bacteria or mold.